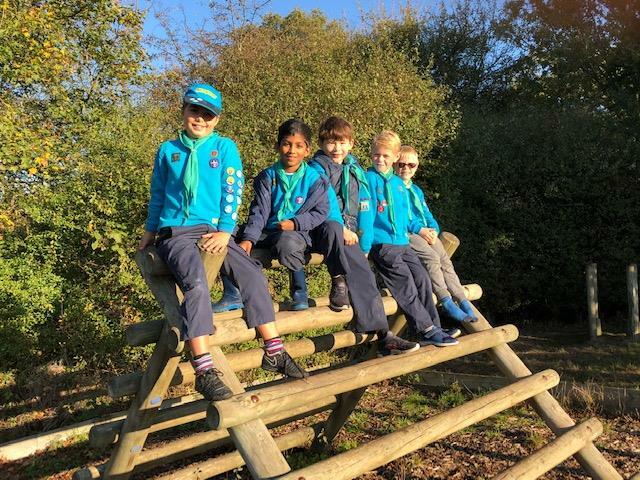 Welcome to the website of the 36th Epping Forest South Sea Scout Group, based at All Saints Church, Woodford Green. Our Group was founded in 1937 and has achieved Royal Naval Recognition since 1976. 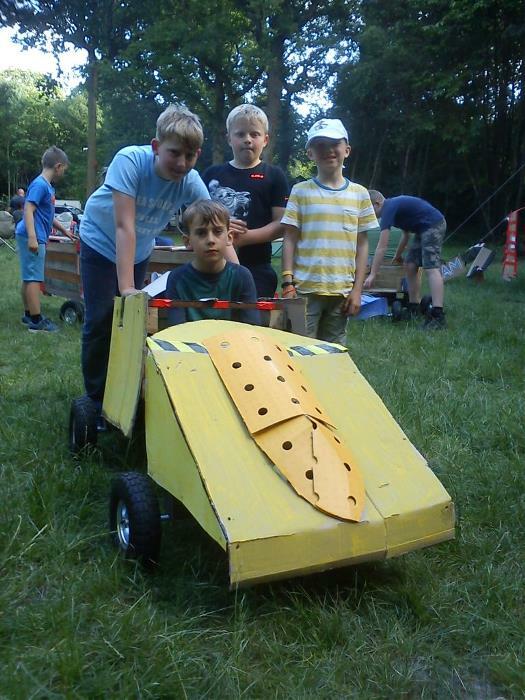 With over 100 members the 36th EFS Group comprises 3 sections - Beavers, Cubs and Sea Scouts. 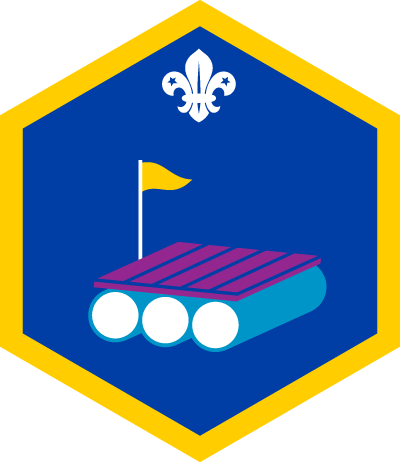 Meetings take place at All Saints Church Hall although during summer months the Scouts meet at Fairlop Waters for sailing and canoeing activities. Please feel free to take a look around and see what we are about. Members of the Group can use their login and password to access more information and the photo galleries. Login If you need a login please email us using the Contact Us button. For over 100 years Scouting has fuelled futures, fired young people’s imaginations and helped shape the future of society. With the Promise Path Appeal money raised will lead young people along their own best path. 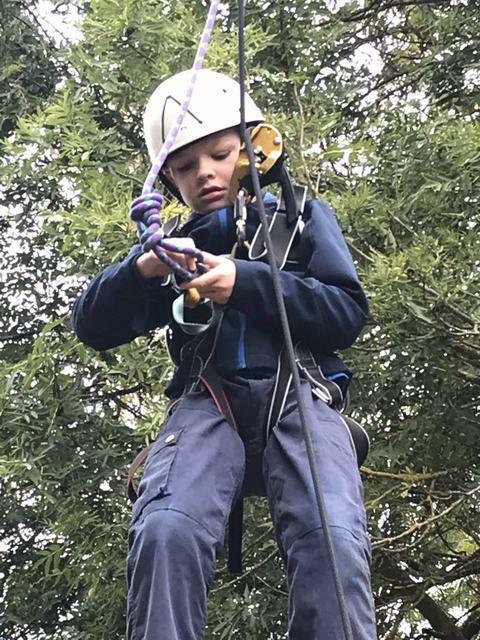 Scouting empowers children and young people, and enables them to achieve their full potential. It teaches them essential life-skills like leadership, independence, initiative and resilience, and gives them the gift of life-long friendship. 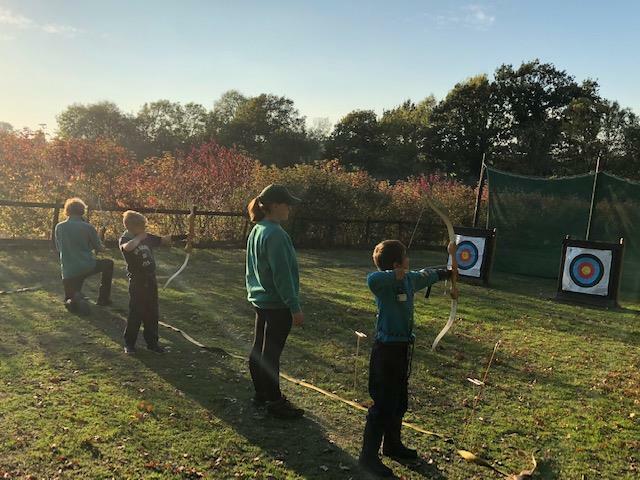 The Promise Path at Gilwell Park, Scouting's Headquarters in Chingford, represents our own Promise to provide young people with new opportunities and a new path to follow. 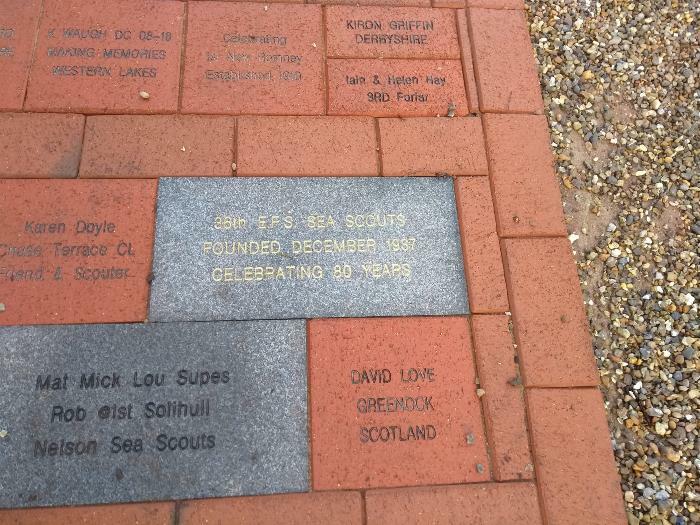 To commemorate our Group's 80th birthday in 2017 we donated a granite brick to the Promise Path, this has recently been laid in the path.